tungsten carbide cutters slice through the toughest braided line. 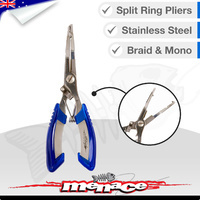 stainless steel split ring jaws that are ideal for small split rings. 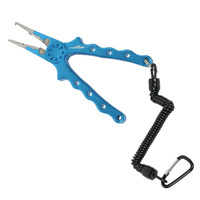 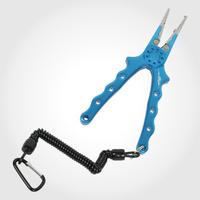 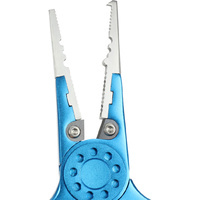 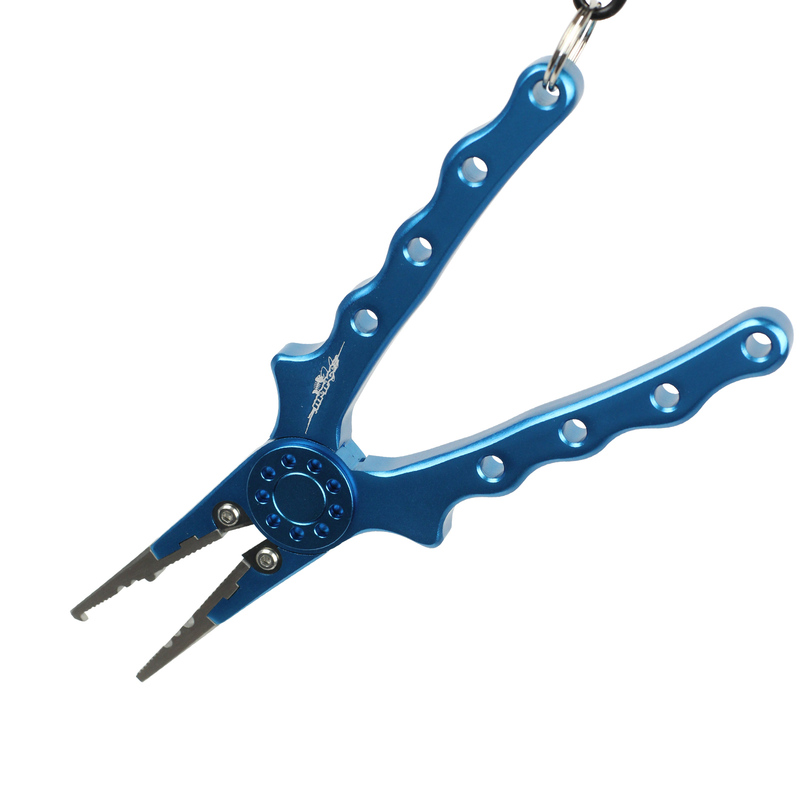 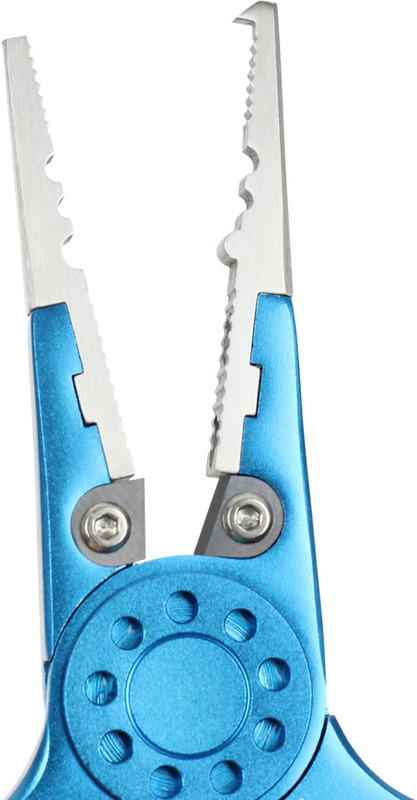 Fishing plier scissors, can cut fishing line and remove the hook, very helpful tool for fishermen. 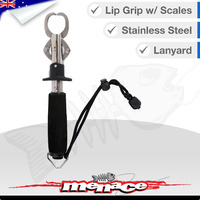 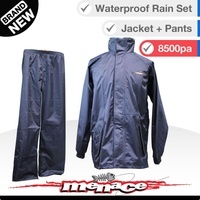 Suitable for either fly fishing or general fishing. 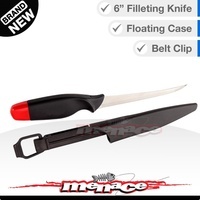 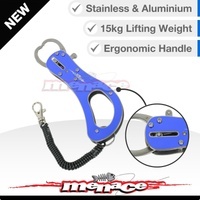 Great product at a great price, a quality tool that matches or betters similar brands on the market.